Ben’s arch nemesis, Vilgax, the Conqueror of Worlds has announced his plans to take the Omnitrix from Ben and he needs your help to defeat Vilgax! Ben 10 is about a 10-year-old boy, who turns from zero to hero when he chances upon a paranormal wristwatch, the Omnitrix. The Omnitrix allows Ben to change into 10 different alien superheroes, which he uses to defeat villains. With his voice-of-reason cousin, Gwen, they make it their mission to save the world from evil, guided by their Grandpa Max, who has his own slew of supernatural stories to share. Ben has been working hard to power up all his 10 aliens in order to become stronger, faster and better to defeat Vilgax. 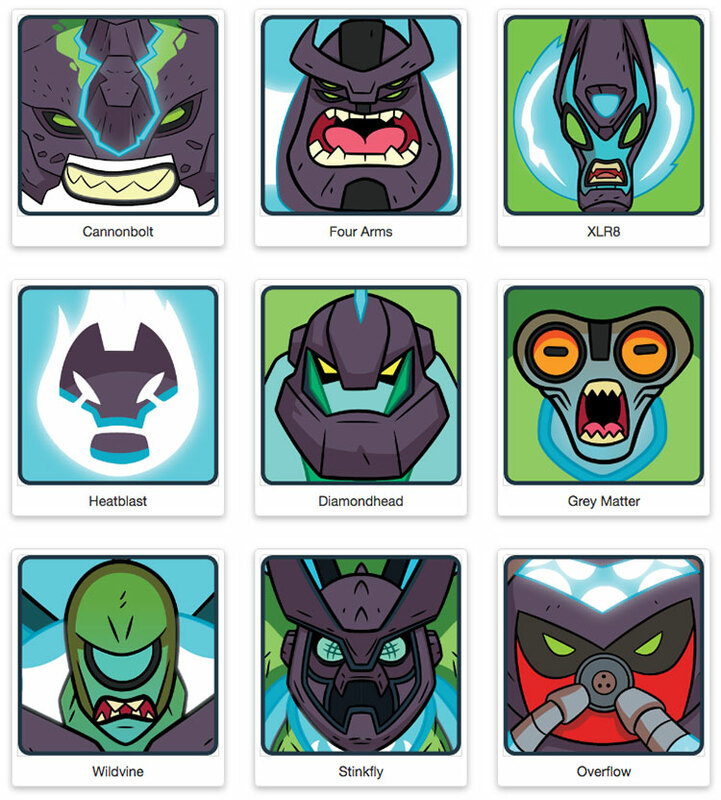 Daily challenges have been released on Cartoon Network Asia’s Facebook page for fans to help unlock his aliens’ new Omni-enhanced forms. And how well do you know about the new alien forms? 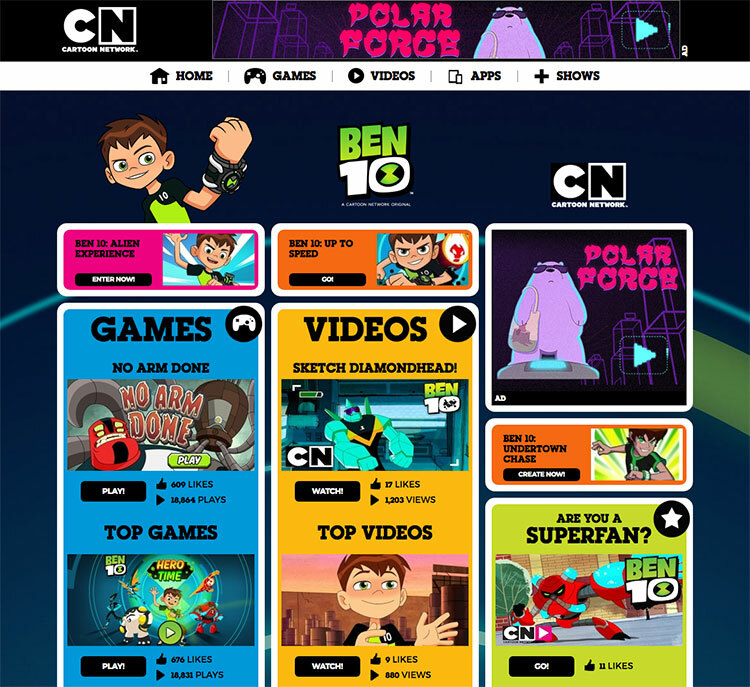 Check out the Cartoon Network website, featuring various activities, games and quizzes about Ben, his aliens and Vilgax. With these cool powers, vote for your favourite alien to be part of the strongest combination to assist Ben in taking down Vilgax. Catch the final showdown between Ben and Vilgax on Cartoon Network Asia’s Facebook page on 22 February 2018! Ben 10 Season 2 will premiere on Cartoon Network (StarHub TV Ch. 316, SingTel TV Ch. 226) from 24 February onwards, airing weekly at 10 am.